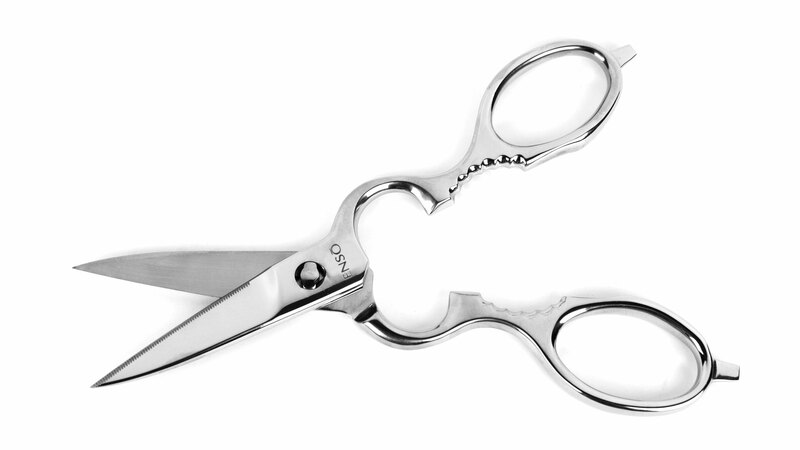 2.5-inch blades, 8-inches long overall, 3-inch width, weighs 6-oz. 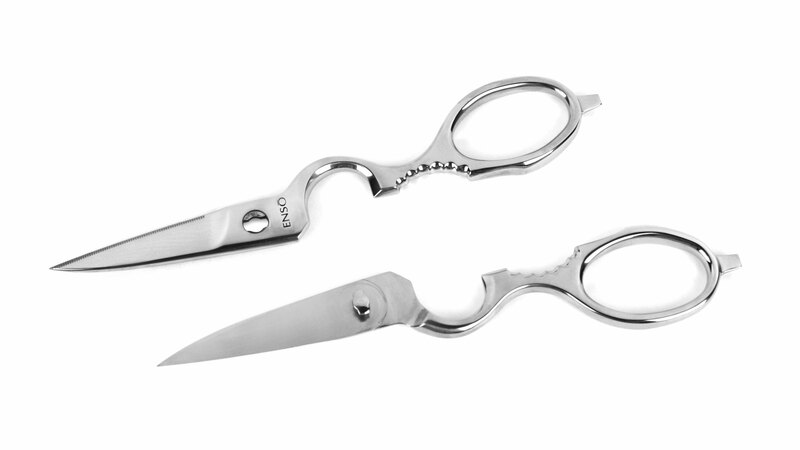 Enso Stainless Steel Take-Apart Kitchen Shears are perfect for cutting meat, flowers, cardboard, and more. 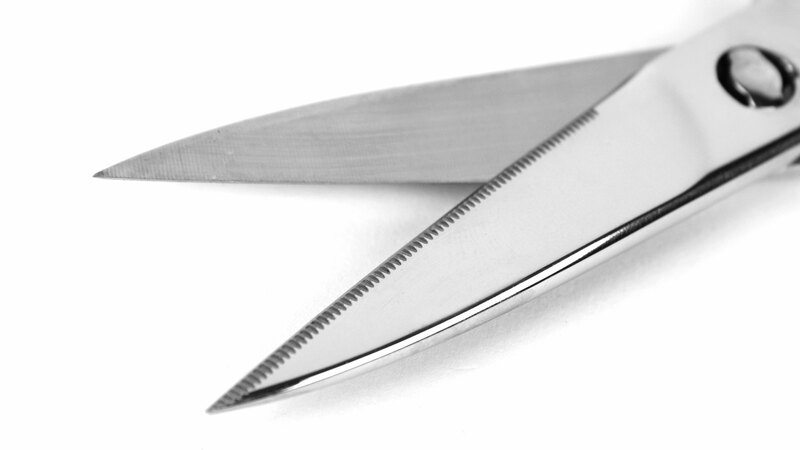 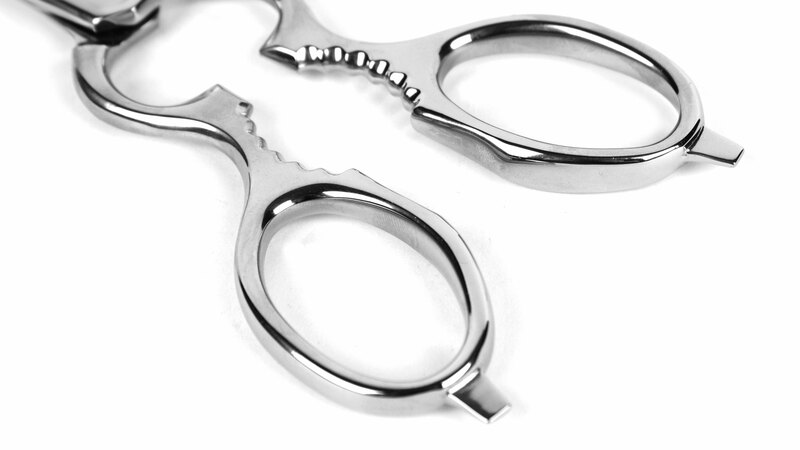 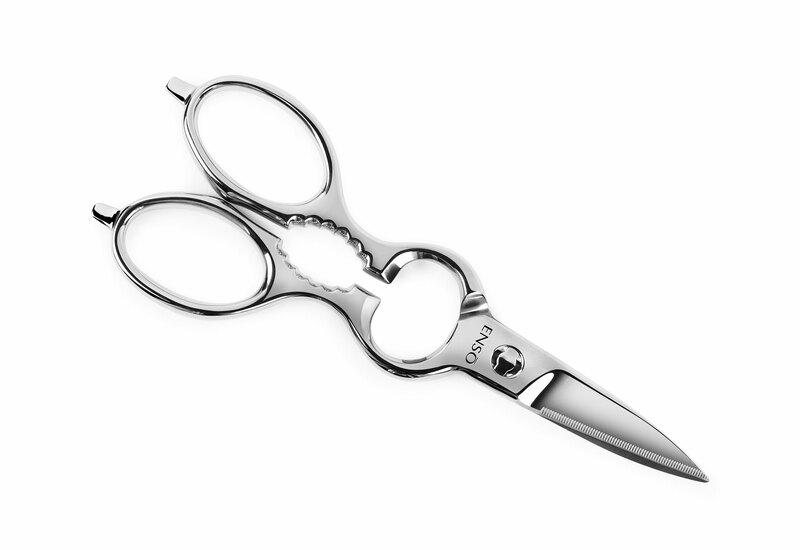 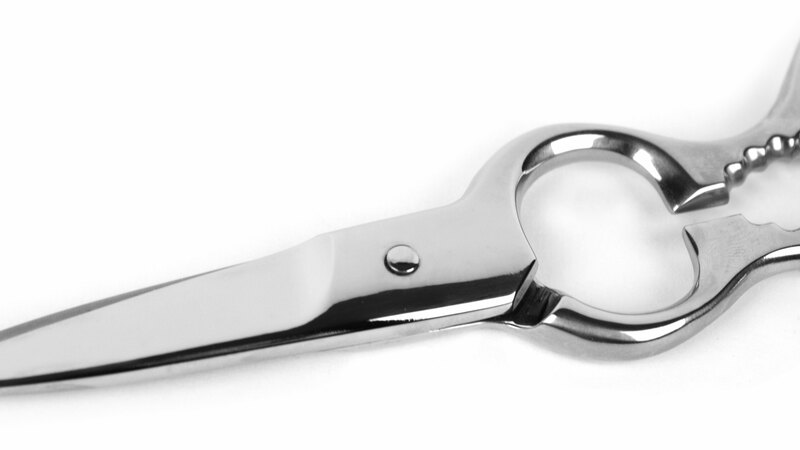 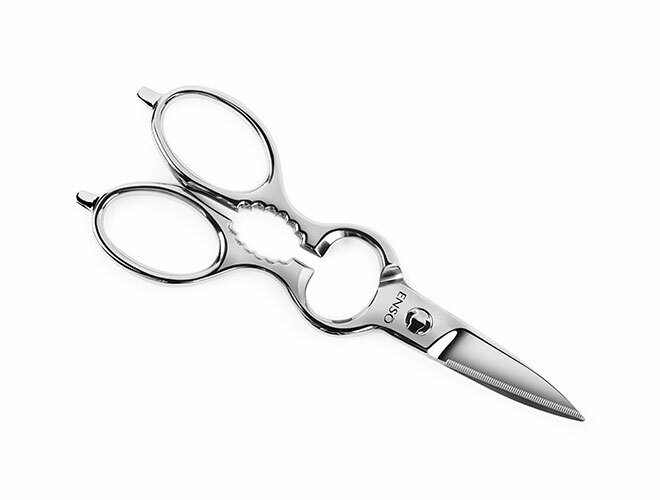 The solid stainless steel construction feels sturdy in your hand, while the 3-layer blade is ideal for scissors since it will retain it's edge much longer, making these a multi purpose shear.